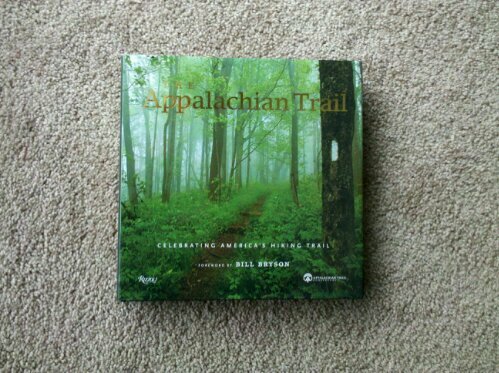 A former colleague worked until recently at a Central Virginia lifestyle magazine called Breathe, and I won a book about the Appalachian Trail in a giveaway of theirs! It’s pretty and very solid. I’m looking forward to reading it — the trail was a big thing in Lynchburg, Va., where I worked for two years, but I never took the time to check it out. :( Here’s hoping the book inspires me to make a visit back.